Drive up to the entry barrier where Automatic Number Plate Recognition will recognise your number plate and the barrier will raise. Find a parking space and walk the short distance to the terminal. Keep hold of your keys. When you return, simply walk back to your car, remembering which coloured zone you have parked in. To leave the car park, simply drive up to the exit barrier where the Automatic Number Plate Recognition will again recognise your number plate and the barrier will raise automatically. Follow the road for just over 1 mile and take the Stansted Airport. Branch left, then at the Bassingbourn roundabout take the 2nd exit onto Thremhall Avenue. At the Bassingbourn roundabout take the 2nd exit onto Thremhall Avenue. At Coopers End Roundabout take the third exit following signs to the Short Stay Car Parks. What is the minimum stay in the Short Stay car parks? 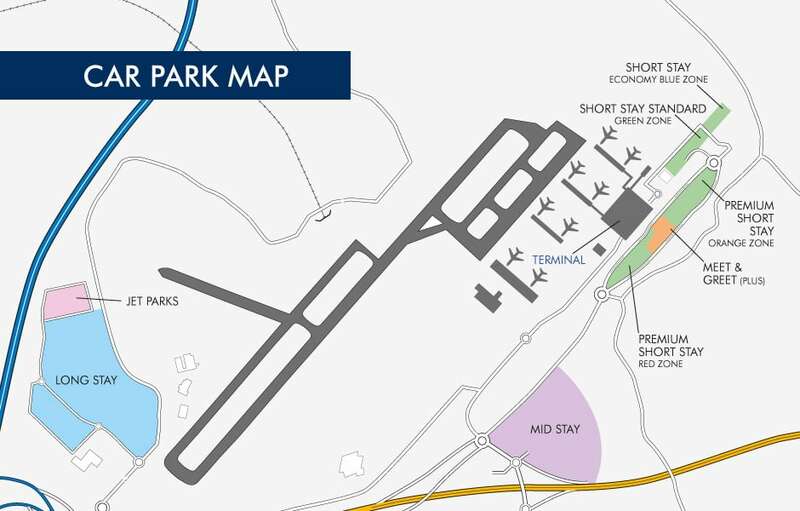 There is no minimum stay in the Short Stay car parks at London Stansted Airport. 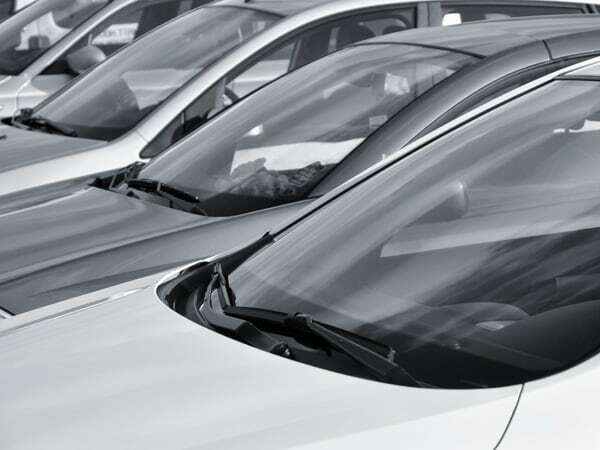 Are the Short Stay car parks suitable for Blue Badge holders? Yes, the Short Stay car parks are suitable for Blue Badge holders. Are motorcycles allowed in the Short Stay car parks? Are trailers allowed in the Short Stay car parks? Can I turn up and park at Short Stay?